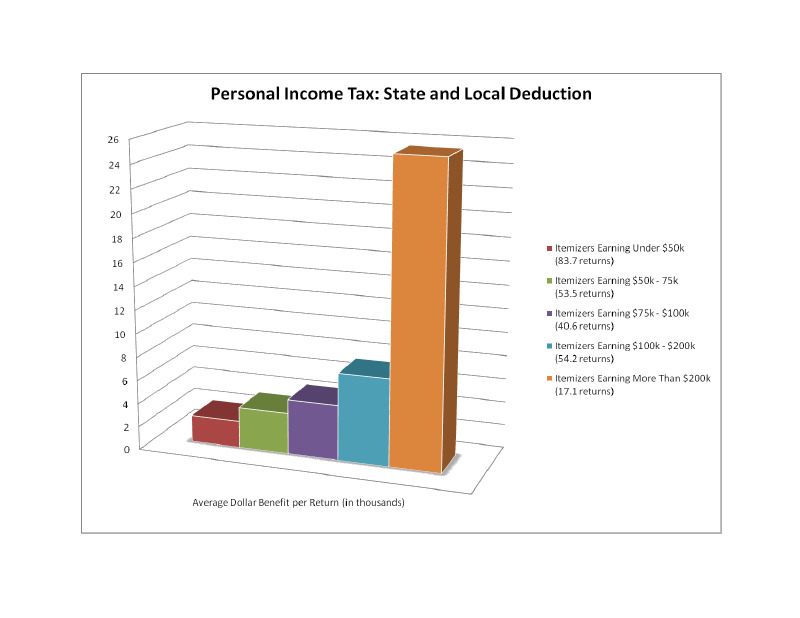 This entry was posted in media criticism, NM Legislature, tax policy and tagged Albuquerque Journal, NM Legislature, PIT add back, tax policy by Clearly NM. Bookmark the permalink. My husband and I fall into the category of itemizers who usually deduct our state income tax and we are hardly “rich.” While I know it’s popular for some people in New Mexico to use that term to describe anyone who did not drop out of high school, who has a college degree, and has a job that does not require you to ask customers if they want “fries with that,” we are not rich. Our AGI is just under $100,000 and out of that we pay huge amounts of federal and state taxes, due to falling under the Alternative Minimum Tax. We also have to pay for private education for our child because the APS schools we pay buckets of tax money to fund are so bad. Like it or not, people like us are subsidizing the lifestyle of hundreds of thousands of New Mexicans who cannot or will not figure out a way to get some training, get decent jobs, and support themselves. It is not fair to ask us to pay more on top of that. This is why the Tea Party movement is gaining such traction among progressives who are getting sick of being asked to prop up people who are too lazy to get an education so they can support their OWN families, the way we support ours.